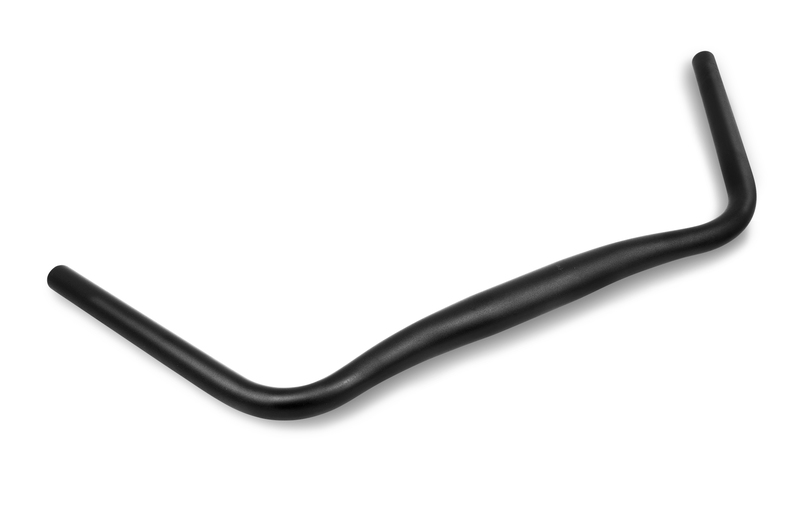 Jane is our sportive handlebar with a flat design and curved back ends. Inspired by classic Italian race bikes, our Jane handlebar offers a combination of a relaxed but sportive seating position. 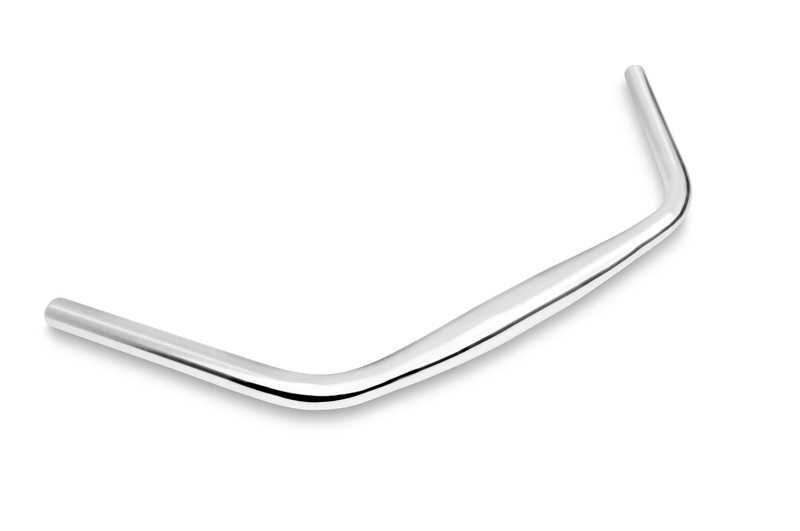 The handlebar is available in silver and black and comes as standard option on our model Frieda. *All dimensions are given in millimeters.